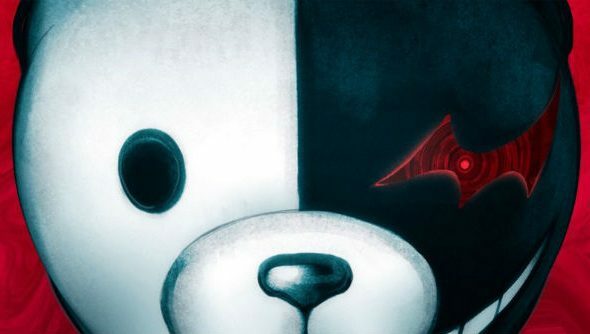 It’s hard to describe Danganronpa in a way that makes it sound enticing – school kids murdering each other just sounds grim, and when you look at some of the more unique character designs you might deem it a bit too weird. With Danganronpa v3: Killing Harmony just around the corner, there’s a new way to bring you in – it has a special demo on Steam. For more upcoming games, here’s our list of the biggest upcoming games on PC. You can take a look here, and the trailer above is for the PS4 and PS Vita version but is, presumably, the same demo. I haven’t tested myself, but I think that’s safe to assume. The YouTube description says the demo has no spoilers, so there’s no need to worry about ruining your experience, and it says that you’ll get something special in the main game for completing it. That is, however, followed up by “puhuhu,” which makes me think that it’s not something great. Here’s the Steam page for the demo, but I’ve not got any more info than all of that. How long it is, what the subject matter is, if you’ll get to experience a class trial – who knows? How about you go complete it, come back, and let me know what it’s like, eh?